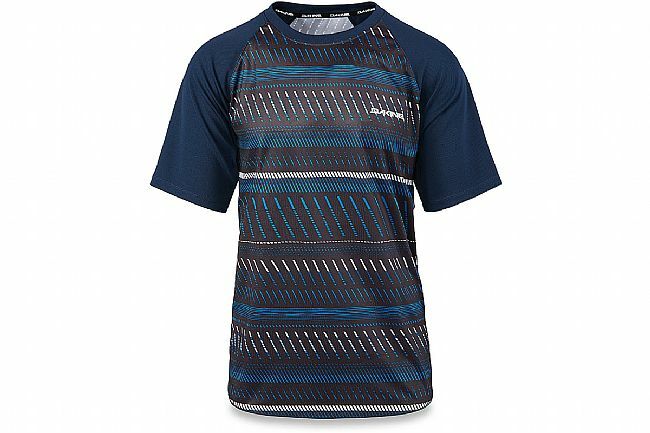 The Dakine Dropout Short Sleeve Jersey is designed for no-nonsense comfort while on the mountain. 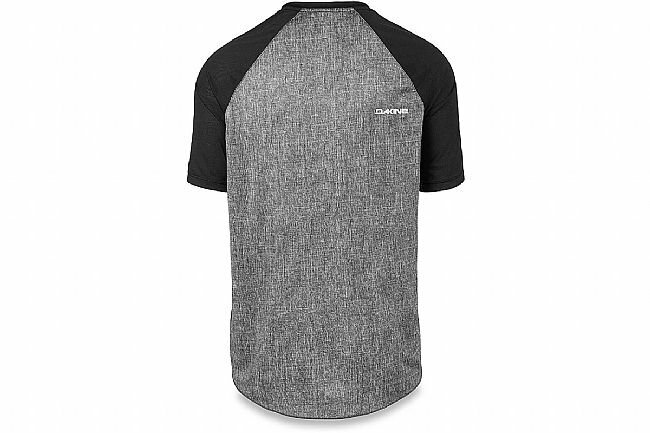 Providing everything that's needed for a successful day on the mountain, this jersey features a dropped rear hem and raglan sleeves for on-the-bike comfort. 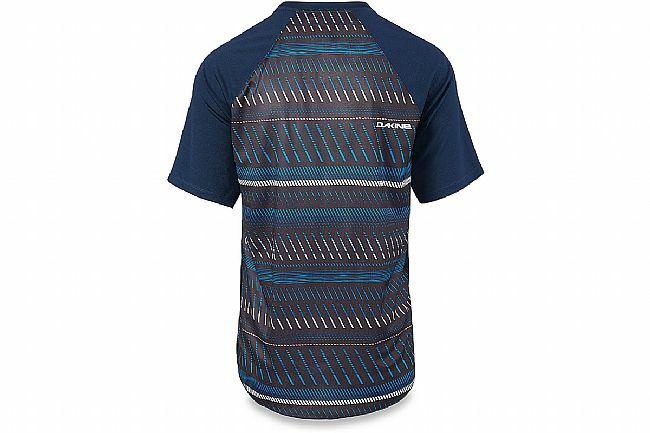 Constructed from a moisture-wicking, quick-drying polyester, Dakine adds in the Polygiene® odor control technology so you can go straight from the trail to the tavern. Dropped rear hem offers greater on-the-bike coverage. 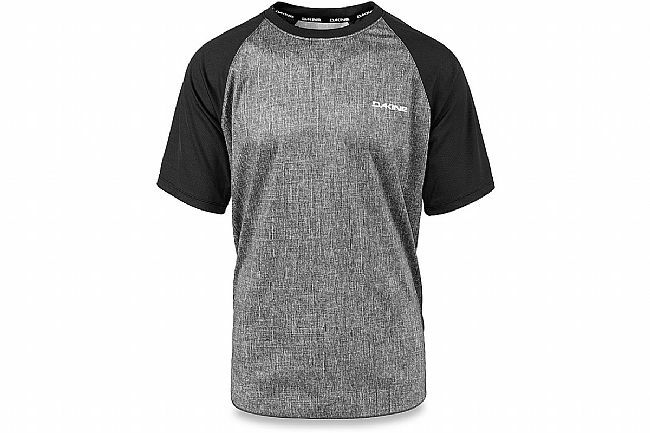 Raglan sleeves increase comfort and improve the fit. Chest 0" 34"-37" 37"-40" 40"-43" 43"-46" 0"